A year before the first moon landing, Stanley Kubrick envisioned an outer space where vast spacecraft revolve weightlessly to the strains of Johann Strauss’s Blue Danube waltz. 2001... revolutionised the depiction of the cosmos on film, at the same time – when the HAL-9000 computer fatefully malfunctions during a mission to Jupiter – sounding a warning about the coming computer age. Beginning with primordial pre-humans developing tools and climaxing with astronaut David Bowman (Keir Dullea) travelling beyond the limits of the known universe, Kubrick’s film was an intellectual (and psychedelic) event in the late 1960s. A ‘match cut’ which quickly replaces a bone thrown upwards by an ape with a similarly shaped spaceship floating through space, thereby compressing millennia of human evolution, sets the tone for a visually and intellectually extraordinary film. 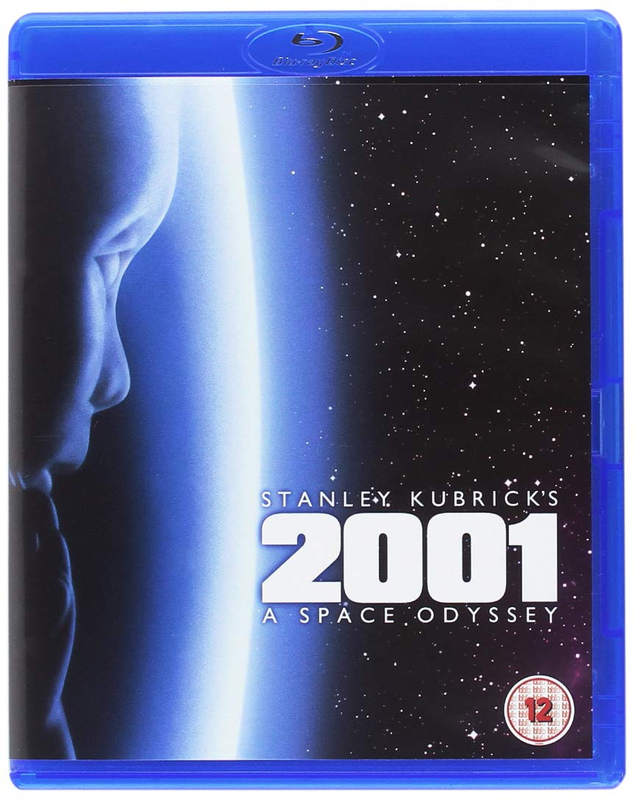 Documentaries: 2001: The Making of a Myth; Standing On the Shoulders of Kubrick: The Legacy of 2001; Vision of a Future Passed: The Prophecy of 2001; 2001: A Space Odyssey - A Look Behind the Future; What Is Out There? ; 2001: FX and Early Conceptual Artwork; Look: Stanley Kubrick!